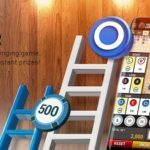 New promotions and games at w88 are always fun to come across. 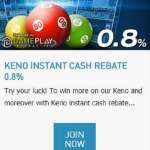 With a series of interactive and engaging games w88 releases every month, more opportunities to win fast cash and quick wins is not impossible. 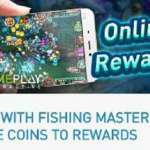 W88 P2P Games recently put up a new card game online called Tien Len. 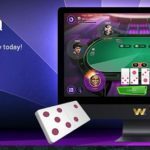 Experience a new card game to play online with real players all over the world. Find your strengths and test your limits at w88 Games. The first step after logging in your account details in w88 is to refer to the menu bar and click P2P. 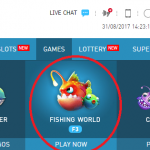 P2P games are “person to person” games which many online players like to play in w88. 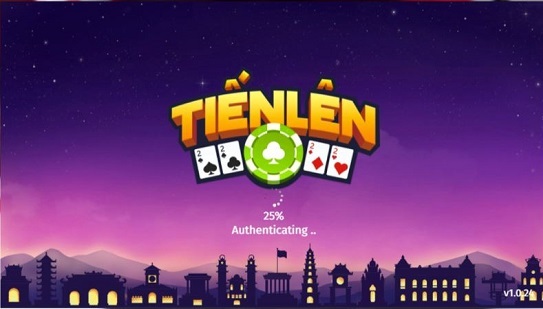 Click the latest addition to w88, which is Tien Len and Play Now. 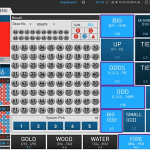 Before getting to access the table, players must adjust their preferred buy-in amount. 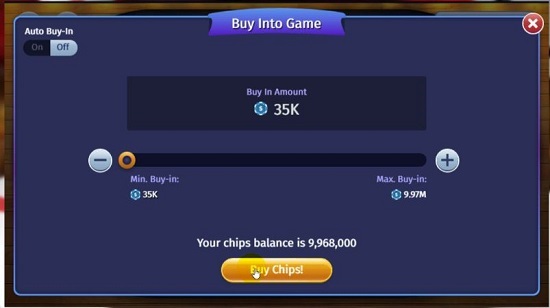 Players can buy in as much as 9.97 million depending on their wallet’s balance, but they can also play with the required minimum amount of 35,000. 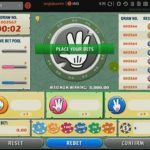 Make sure you have conducted a funds transfer to your gaming wallet before clicking Join. 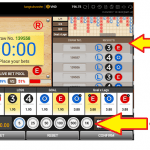 Players may also familiarize themselves with the basic rules of the game by clicking on settings. 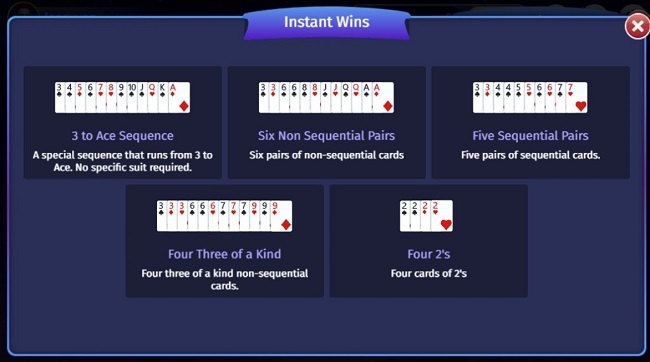 The rules of Tien Len will appear, as well as a simple tutorial to understand the proper rankings and instant winning combinations of the cards when you play against other players. 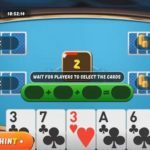 Once you’ve managed to adjust your buy-in amount and go through the rules of the game, Tien Len becomes a rather easy game to understand. 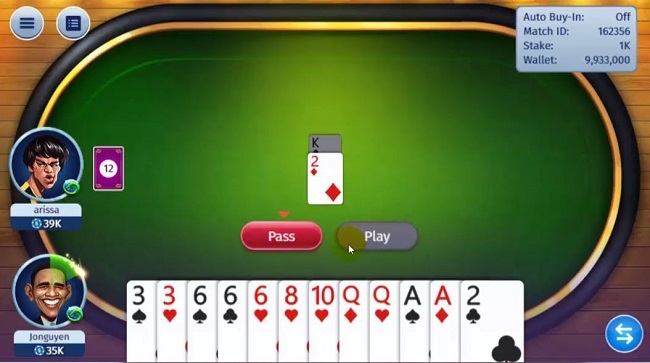 The object of Tien Len is simple; the player just has to outrank the opponent’s card. In the first round, the player who has a 3 of Spades in their hand gets to play first. The game takes place in a clockwise manner where the winner of the last round will play first from the second game onwards. 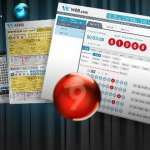 Tien Len in W88 P2P Games is another fun card game to try. The dynamics of the game are simple; the only challenge is to be able to familiarize yourself with winning card rank. When it comes to leisure and entertainment, W88 has an edge with its P2P and Games at their disposal.